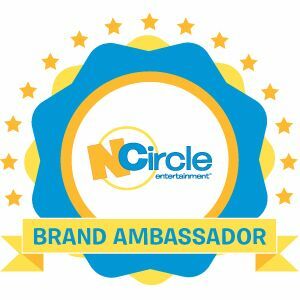 DISCLOSURE: As an NCircle Ambassador, I received free DVDs for review purposes. No further compensation was provided. All opinions are my own. Post may contain affiliate links. In addition to the Gumby Movie and Floogals DVDs that we received from NCircle Entertainment this month, we also received Little Wolf's Book of Badness. 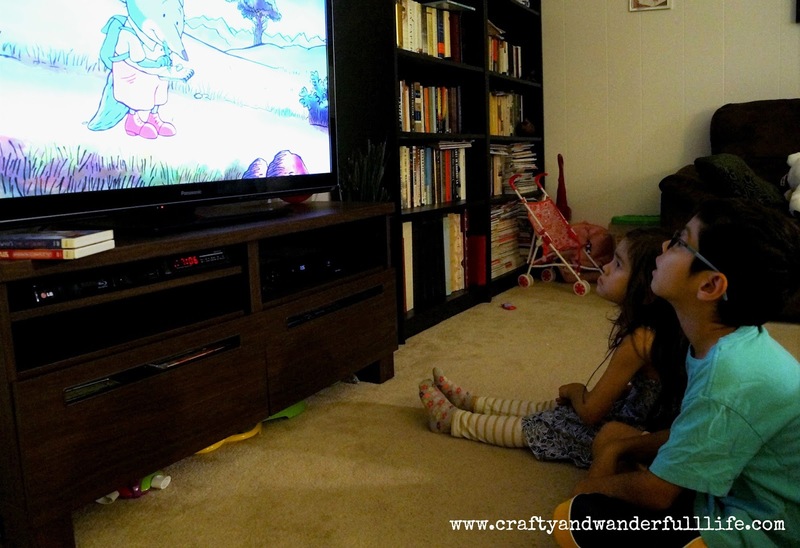 This DVD is based on a series of Little Wolf story books. Even though we weren't familiar at all with the books, I still thought the DVD was something my kids would enjoy watching. All Little Wolf wants to do is stay at home with Mum, Dad and his brother, Smellybreff. However, Mum and Dad are worried that their precious son, Little Wolf, is not as bad as a small wolf should be. So they decide to send him off to Cunning College in Frettnin Forest to learn the Nine Rules of Badness from his Uncle Bigbad. Uncle Bigbad is a hopeless teacher, but armed with determination and native wit, Little Wolf thinks things out for himself. Sent out by his Uncle to round up a troop of boy scouts to eat for supper, Little Wolf discovers that the scouts have many useful skills that Little Wolf can learn from them. In the end, Little Wolf decides not to follow outdated rules of proper wolf behavior but to be true to himself. As a result, he inherits his Uncle's fortune and becomes master of Cunning College. Based on a world famous series of best-selling Little Wolf story books, this one-off is a treat for the whole family! I watched the DVD with my 4-year-old daughter and 7-year-old son. I thought it was pretty entertaining. With it only running 30 minutes, it kept my kids' attention the whole time. My daughter and I even watched it a second time since she liked it so much. Uncle Bigbad is truly bad. I found myself amazed at the bad things he would do! I could see why Little Wolf decided in the end to not be like his Uncle. 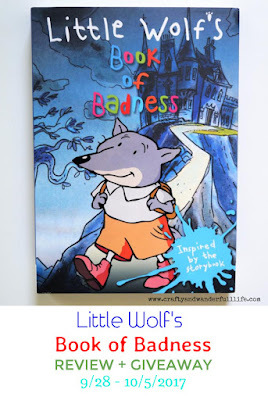 NCircle Entertainment is giving away one (1) copy of Little Wolf's Book of Badness to one lucky reader. Enter using the widget below. Giveaway ends at 11:59 PM EST on October 5, 2017. Open to US and Canadian residents. Good luck! Can't wait and want one now? It's available now for purchase. 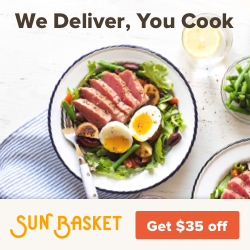 Affiliate link below.